I was so impressed with all the amazing spring DIY crafts, recipes and decor that bloggers submitted to our Spring Thing Link Party & Mega Giveaway! 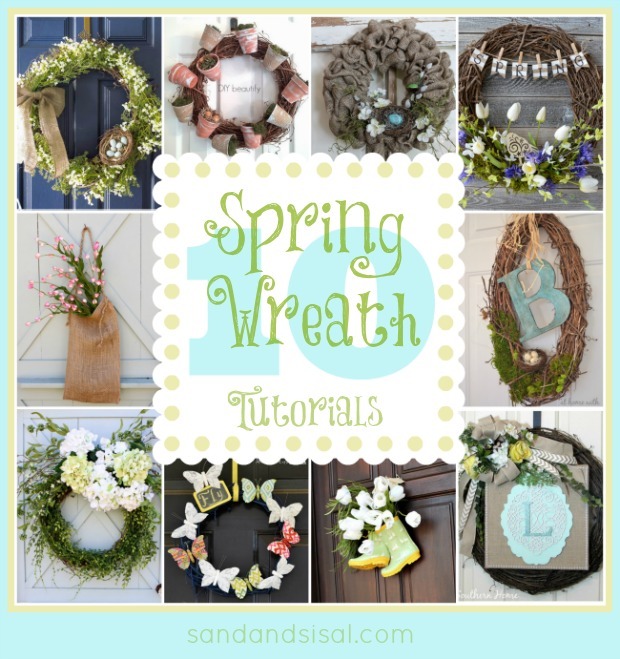 I’ve rounded up 10 Spring Wreath Tutorials that caught my eye and I know you’ll enjoy! 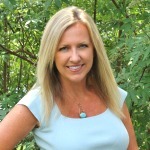 Are you ready to find out who won our It’s a Spring Thing Giveaway with a prize package of $1,600? THE WINNER IS…. Karen Aber Ploransky! Have a great day you all & Happy Wreath Making! What a great collection of spring wreaths. Today I’m taking my St. Patrick’s wreath down and hanging my spring wreath even though my yard is covered in snow! Thanks Paula! I can’t believe how much snow you all received this weekend! Crazy! I keep thinking if I put up more spring decor then surely it will coax the warm weather to return! (fingers crossed!). Lots of good ones — I’ve done a few similar ones for my own home. Now just ready for the weather to change!